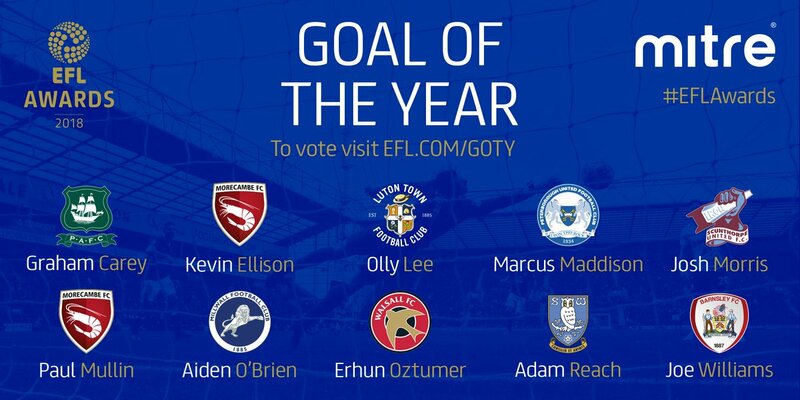 Walsall attacker Erhun Oztumer has been named among the nominees for the EFL Award for 2017 Goal of the Year for his stunning strike during the Saddlers 4-1 defeat to Bolton Wanderers, which took place at the Macron Stadium on Saturday, 11th February 2017. Young Walsall left-back Callum Cockerill-Mollett, who signed his first professional contract with the club in August 2016, has been nominated for the LFE Apprentice of the Year award for League One. 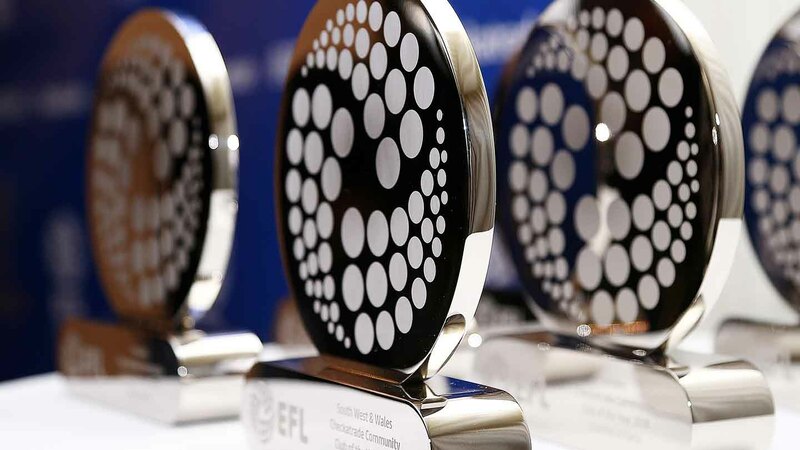 The shortlists for the 2017 EFL Awards, which take place in London on Sunday, 9th April, have been revealed as clubs, players and fans come together to recognise the stars of 2016/17 across all three divisions in 14 different categories.